Slavko Desik is the editor-in-chief at Discovering Macedonia. His mission is to bring the Macedonian experience closer to everybody, by creating lengthy and comprehensive guides promoting this beautiful country. Secluded from the rest of Europe, Macedonia is a small country with beautiful natural scenery and rich cultural and religious heritage. It’s home to nearly two million people with varying ethnic backgrounds and is a wonderful destination with plenty of opportunities for volunteering, travel and personal growth. This guide will walk you through the economic, political and societal climate of the country, highlighting the requirements for different volunteering positions. It will also describe the garden variety of cultural experiences and adventure opportunities, all through local insight. By the time you reach the end, you will know why this country is worth visiting. You will also learn how to join the local volunteering organizations and how to make the best out of your stay in Macedonia. Macedonia was the single ex-Yugoslav Republic that circumvented the Yugoslavian war. With their independence gained through a vote in 1990, the road was paved for western values, democracy and the rule of law. However, the advantage that Macedonians started with was later lost, due to decades of economic stagnation, institutional neglect, and bad governing policies. The broader transition from a centrally planned system to a market economy was largely successful. However, there is still plenty of systemic corruption and failed attempts at establishing a strong rule of law. According to the United Nations Development Programme, 21.8% of the population lives below the poverty line. And this comes with another troubling statistic, also from the UNPD, which states that 22.6% of people are unemployed. Given these circumstances, much of the volunteering work is associated with the administrative sector, in collaboration with local NGOs. The areas of focus often include economic growth, building a civil society, raising awareness for institutional corruption, and the importance of self-governance. On the other end, Macedonia is also an ethnically divided nation. 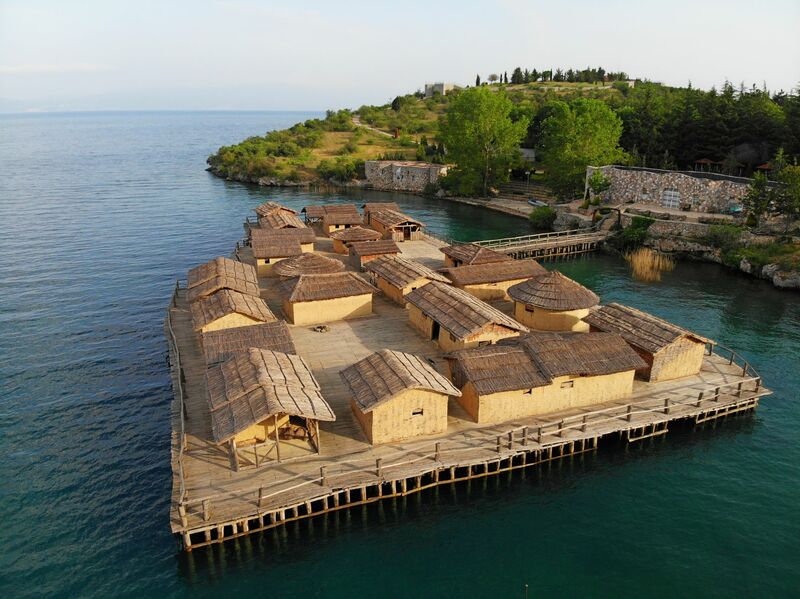 There is a lengthy bridge to be crossed between the Macedonian and Albanian population as they try to put aside differences in culture, politics and religion on their quest to build a modern, western-oriented country. Multiculturalism is a recurring theme, along with human rights, the battle against stigma of marginalized groups, and sexual and reproductive health. There is also hands-on volunteering that is separated from the administrative sector, focusing on community development, sustainable agricultural projects and experience building within the hospitality industry. 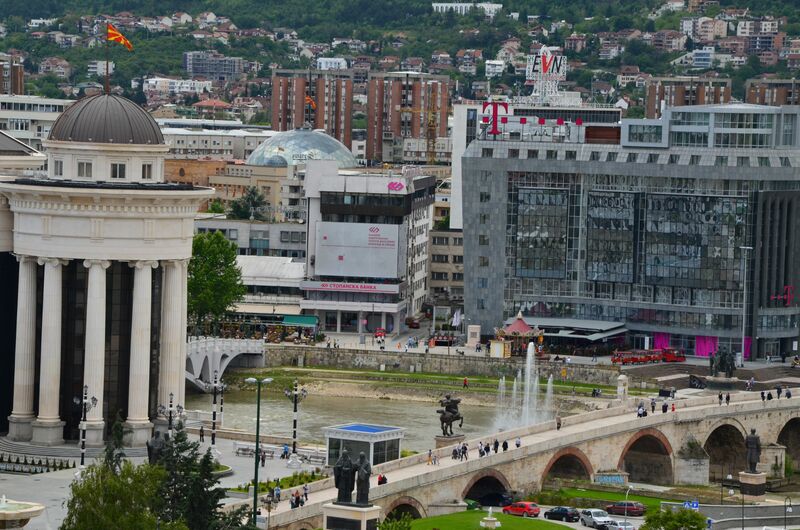 Most of the well-organized centers have an office in the capital city, Skopje. The easier approach, however, is to apply through volunteering platforms. The team at GivingWay has created a user-friendly platform where you can find volunteering opportunities, get in contact with different organizations, and arrange your activities online. The list of offers for volunteering in Macedonia is continually updated, covering different fields and several locations around the country. You can take part in journalism, fundraising, human rights projects, eco-friendly activism, and different volunteering projects within the healthcare industry. The current opportunities for volunteering are always listed, and you’ll often encounter organizations with credibility and years of experience in this sector. Other than that, most of the hostels will offer free accommodation and food in exchange for a helping hand with maintenance and upkeep. There are plenty of Hostels in Ohrid where you can find such positions, and there is a handful in Skopje as well. After filling out the application form provided by each organization, you’ll be contacted by a volunteer coordinator with further instructions on how to join their on-going programs. Then after the legal paperwork is complete, you’ll be assigned to a project according to your skills. You will collaborate with many organizations among them the Institute for Sustainable Communities, the United States Agency for International Development (USAID), and the Center for Institutional Development (CIRa). 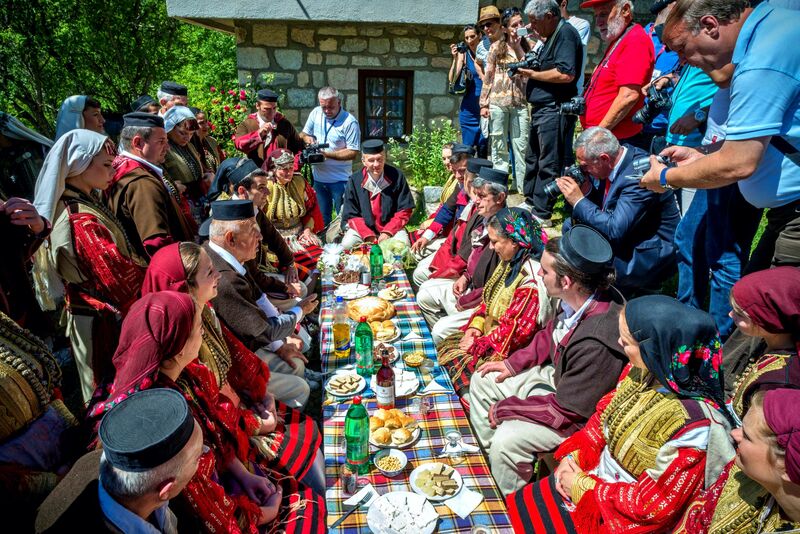 Volunteering is a wonderful opportunity to learn about the Macedonian culture, connect with locals, and experience a true cultural immersion. You will also learn a bit of Macedonian and perhaps even Albanian depending on your project. Nevertheless, every volunteer will grow her skills, enrich her professional biography and enjoy a number of traveling adventures. But I’ll share more on these in a minute. If you’re arriving in Macedonia from the European Union, you won’t have to obtain a Volunteering Visa. You will, however, need a volunteering permit issued by the Ministry of Labor and Social Policy. Visas, for European citizens, are necessary only if you plan on staying longer than 3 months. Otherwise, you can start working on a project right after you receive your permit. Most of the organizations will require a filled application form, signed statement of non-conviction, signed volunteer activity agreement and the volunteering permit. You can email back and forth with your organization of choice, and have your paperwork completed once you are in Macedonia. It doesn’t take longer than two weeks. If you are outside of the EU, visa requirements can vary from one country to another. The best way method is to contact your volunteer coordinator and proceed according to his instructions. If you want to find some paid work, be it part-time or otherwise, you’ll need another permit from the Ministry of Labor and Social Policy. Keep in mind, however, that Macedonian salaries are on the lowest end of European work compensation. If you have three months to invest in personal development, paid work is not something I’d recommend while you are visiting Macedonia. Besides, the cost of living is ridiculously low, but I will discuss that below as well. Three months can be all you need to experience this small but amazing country. 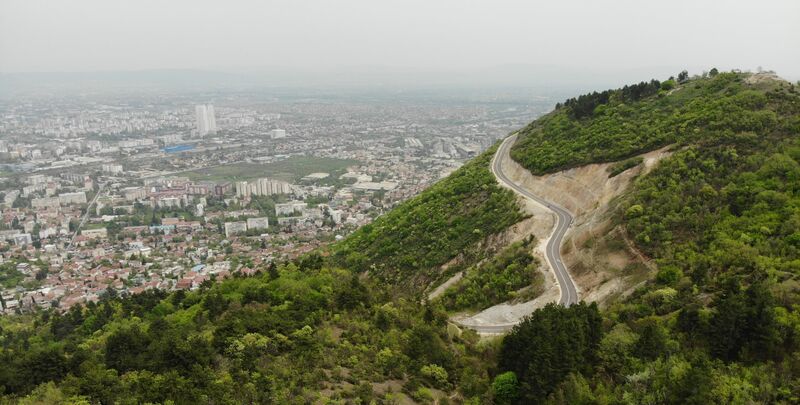 The best time for your arrival is definitely around the end of spring, since you’ll be able to explore the city, the countryside and enjoy the most of Macedonia’s Mediterranean climate. 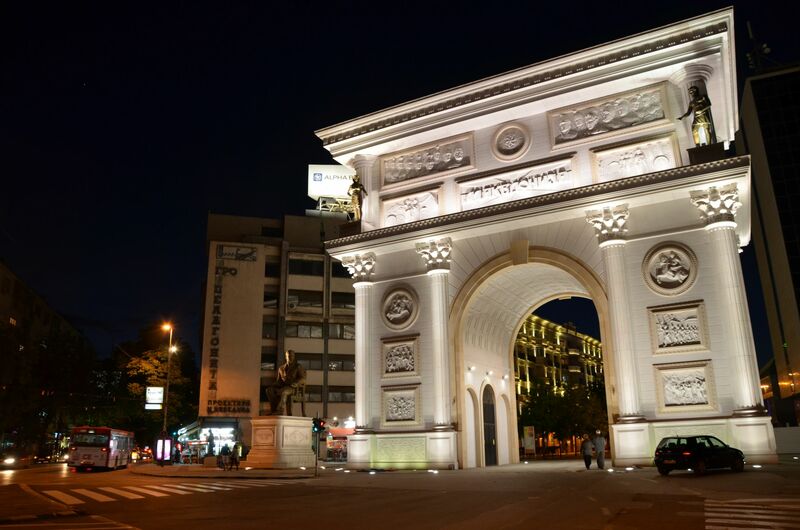 Staying in Skopje is definitely the best option, since the city is where one third of the population resides. It is a proper European metropolis and the biggest cultural, educational, administrative and economic hub of the country. Accommodation is very affordable, since $250 can cover an entire month of rent in a spacious, two bedroom apartment. And this is not on the periphery of the city either, but rather within urban areas that are 15 minutes away from the center, on foot. Hostels, on the other hand, are very clean and tidy with prices that are about the same. If you are looking for interaction with locals and foreigners alike, these might be a far better option. A bus ticket gives you 3 rides for the price of $2.5, and a taxi will cost you anywhere between 2 and 4 dollars depending on your destination within the city. Dining in a nice restaurant near the center will cost around $10, including a two course meal and drinks. Mobile communication packages are inexpensive and they include up to 5GB of internet data for the price of $12. Supermarkets have prices that are beyond affordable for western standards, so you will definitely enjoy your stay without having to re-calculate your budget over and over. You can commute by bike as well since the city cycling infrastructure is growing. Violent crime is very low, so you won’t have to worry about your safety, but make sure to lock your bike inside and never leave it out of sight. Macedonians definitely know how to prepare food, so make sure to use every chance you get to go out and order anything off the menu. 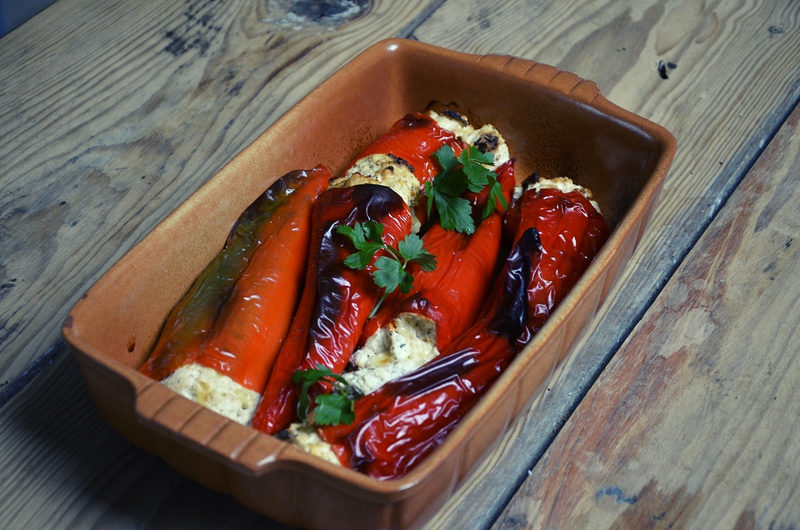 Traditional Macedonian food is unlike anything you’ve ever tasted and you better try Ajvar, Tavce Gravce, Makalo, Stuffed peppers, Selsko Meso and Pastrmajlija. Bars on the other hand are great for socializing, and the alcohol is quite affordable. Macedonian beer and Rakija are musts, but make sure to drink in moderation since Balkan folks like to make intense liquor. Macedonian wine, an acquired taste, is definitely another hidden gem. In the summer, the city park is filled with people, and there is a variety of music events taking place. This same district is where most of the nightlife is taking place. If you are an outdoor aficionado, the countryside is definitely where you’ll want to be. 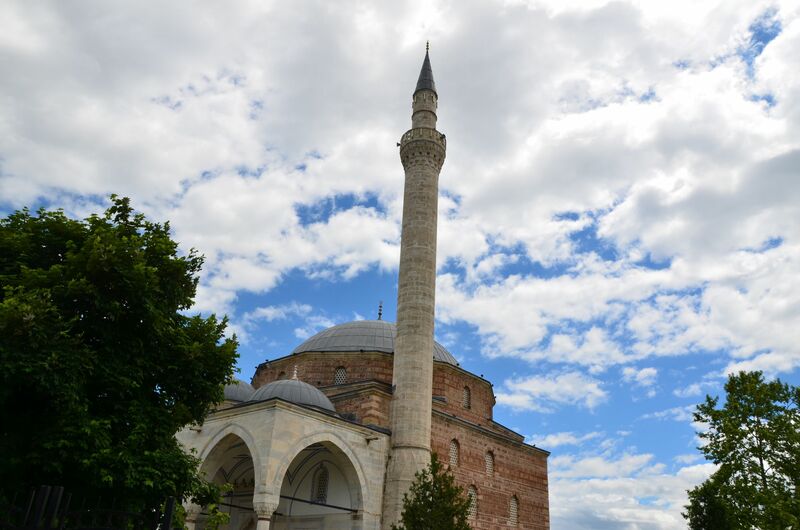 The great thing about Skopje is the proximity of the city to some of the most captivating sites Macedonia has to offer. 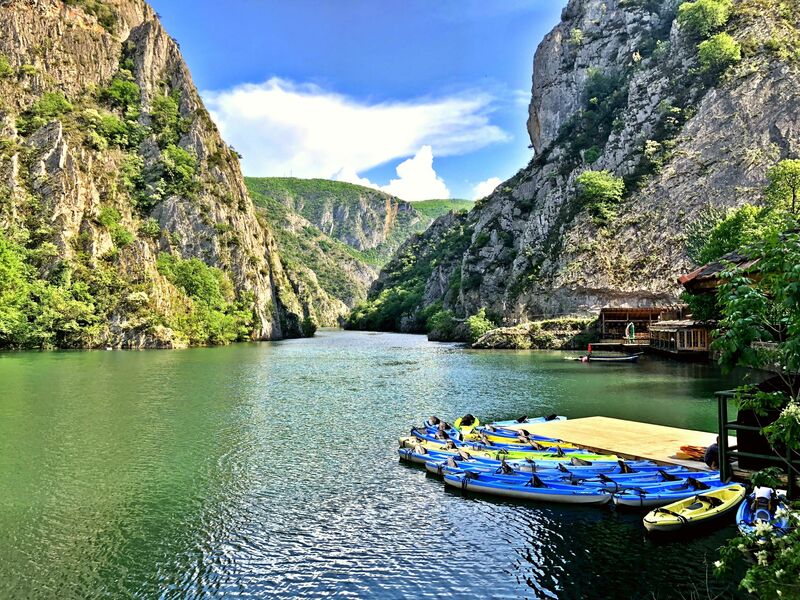 Whatever you do, make sure to visit Canyon Matka where you’ll be introduced to the recurring Macedonian archetype of religious heritage hidden amidst breathtaking nature. Here you can hike along the canyon, learn about Macedonian religion, or rent a kayak and follow the calm crystal green river. 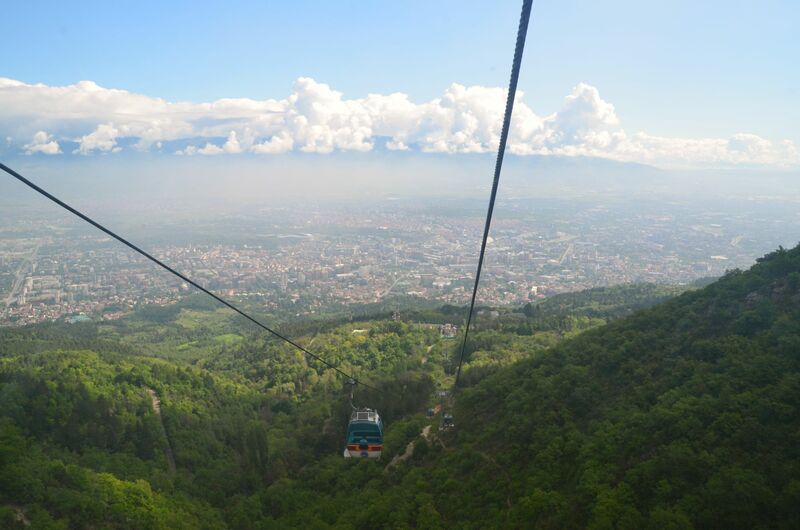 From there, you can also go to the top of Vodno, and enjoy a wide panoramic view of the entire city. 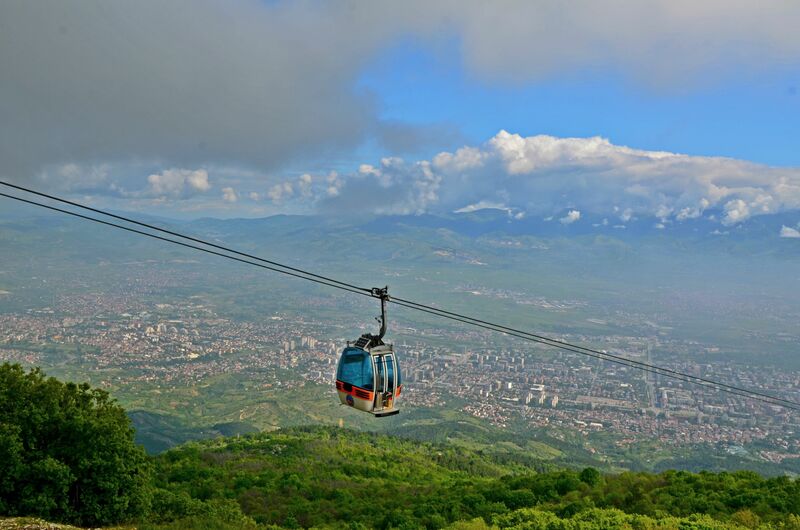 Local travel guides can arrange a mountain biking experience you’ll never forget, but you can also opt-out for the cable car which brings you all the way to the top. 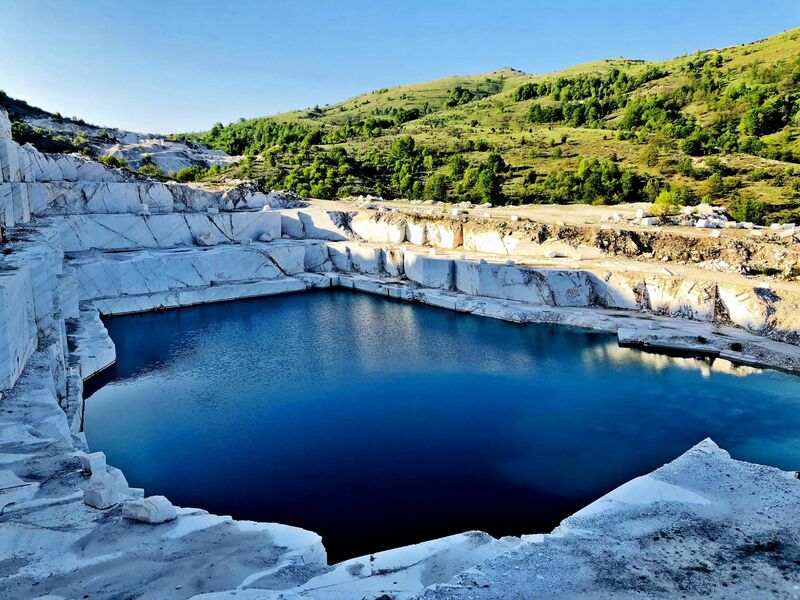 Other noteworthy attractions include the nature observatory of Kokino, and the magnificent Marble Lake in Prilep. Both are mesmerizing and each warrant a separate afternoon. 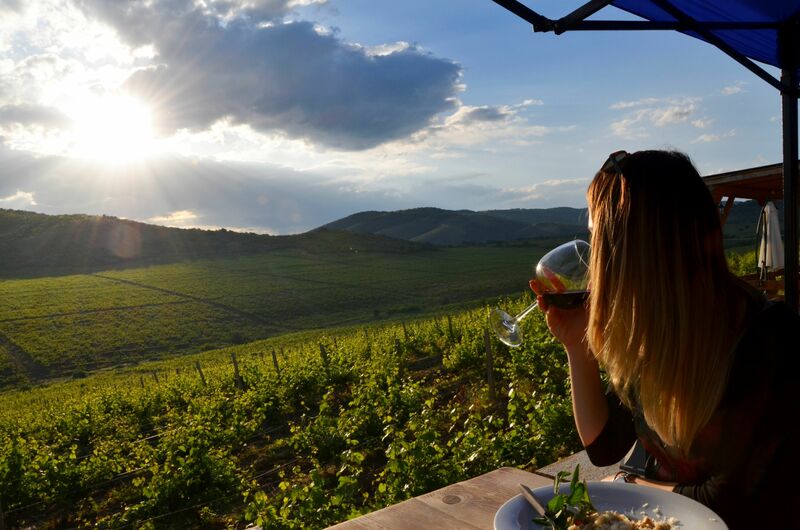 You can visit the Macedonian wineries along the river Vardar and then head south-east to Ohrid. 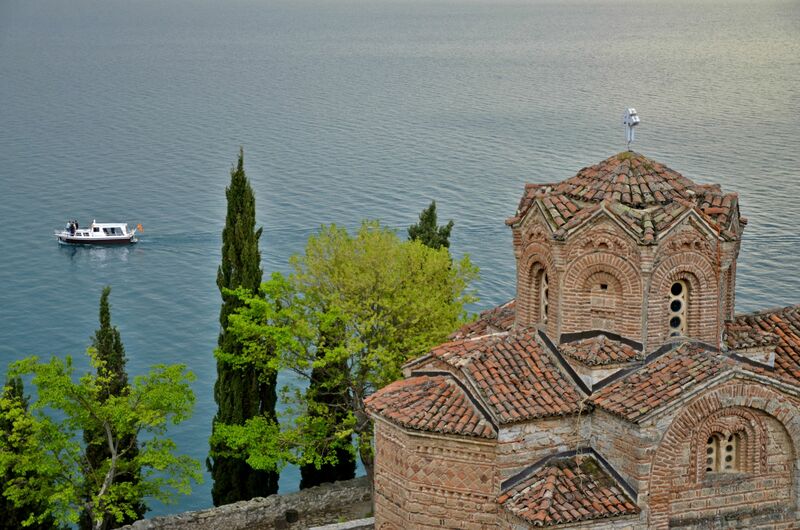 Whatever else might be said, Ohrid is the pinnacle of the Macedonian experience, where religious heritage meets breathtaking scenery. 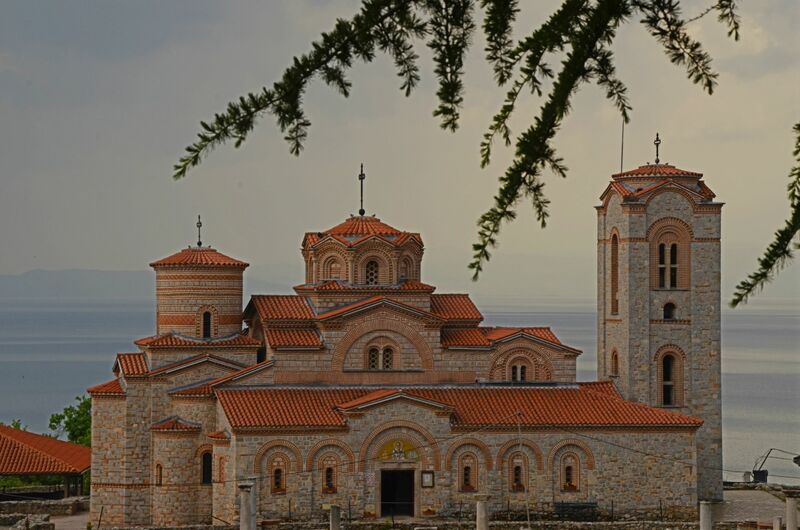 There, you must visit the Saint Naum Monastery, the Bay of Bones, and the Church of Plaoshnik located only a couple of minutes away from the center. This guide already exceeded the length I was planning for, but what can I say – discovering Macedonia is an experience of a lifetime. 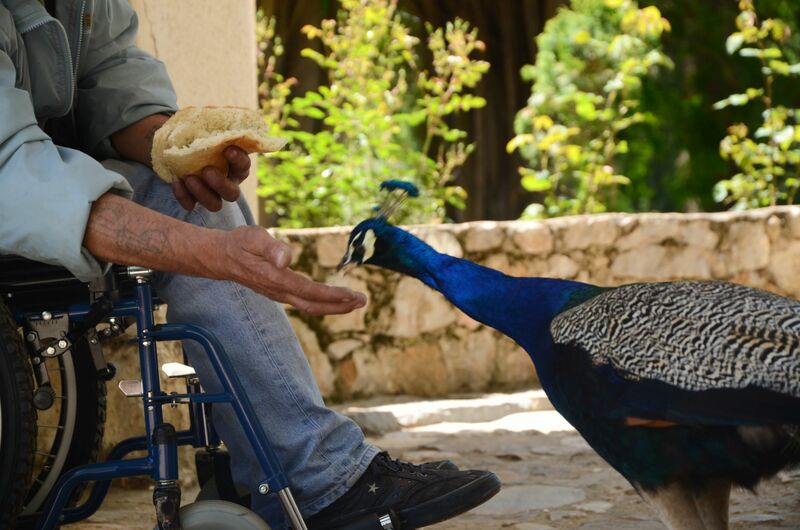 As a volunteer, you’ll be able to connect with local customs, the traditional Macedonian cuisine, and some of the warmest people you’ll ever meet. You’ll also find breathtaking scenery and plenty of places to explore, while having a life-changing stay in some of the most underrated places in Europe.